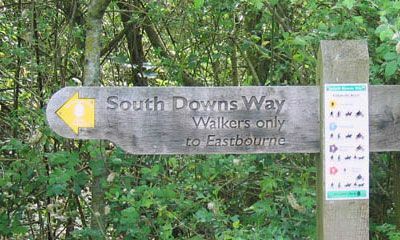 As South Downs Way walking holiday specialists we know the area inside out and back to front! 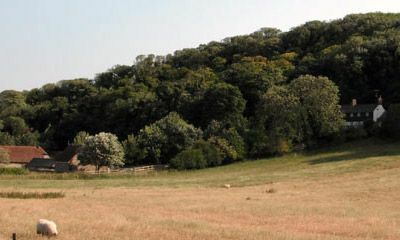 We will use our knowledge and experience of this beautiful part of the country to help you find your perfect walking holiday. Our friendly and flexible approach means that we can tailor your trip to suit your interests. We pride ourselves our our outstanding service but don’t take our word for it, check out our client testimonials! 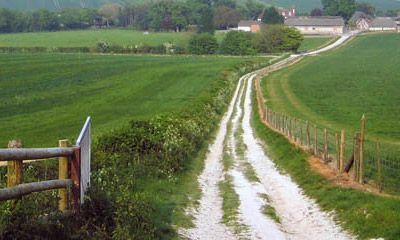 Why choose a walking holiday with us? 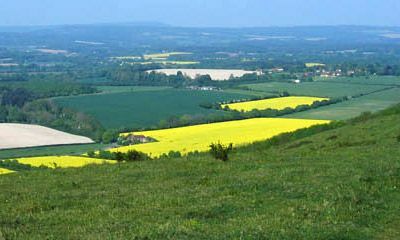 South Downs specialists with in-depth knowledge that’s hard to beat! Personalised service – you’ll deal with the same person from your first enquiry until the end of your holiday, ensuring continuity and great service! We run our own reliable baggage transfer service so you can be confident your bags will arrive safely at each stop! We have a fantastic selection of self-guided walking holidays for you to choose from. 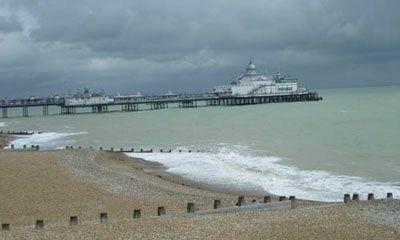 Each detailed itinerary has been carefully planned to ensure that you get the very most out of your walking holiday. 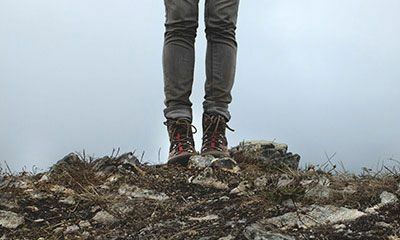 The walking routes are a combination of easy to moderate terrain with plenty of steeper climbs which offer a bit more of a challenge. 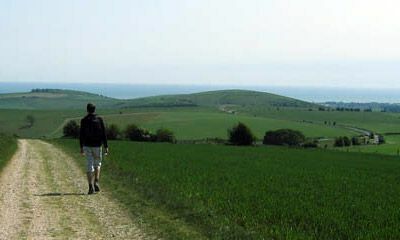 We offer a range of South Downs Way walking holidays, with durations of 6-10 days walking. 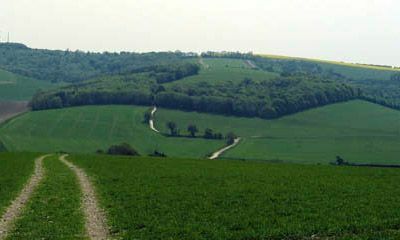 We also have several shorter walks of 2-5 days if you’re limited for time or just want a taste of what the South Downs has to offer. We’ll plan your trip down to the last detail so all you’ll need to do is lace up your best hiking boots and enjoy your holiday! 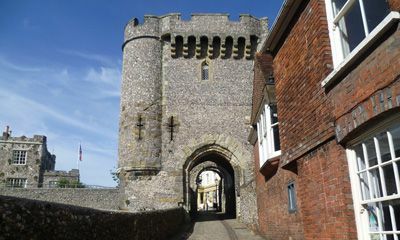 For more information and advice on our South Downs Way walking holidays, call our friendly team on +44 (0)1925 914182. 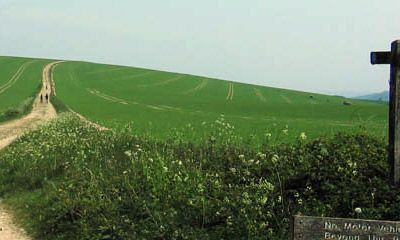 Our walking holidays are operated by Discovery Walking, our dedicated walking holiday company.